Attention! 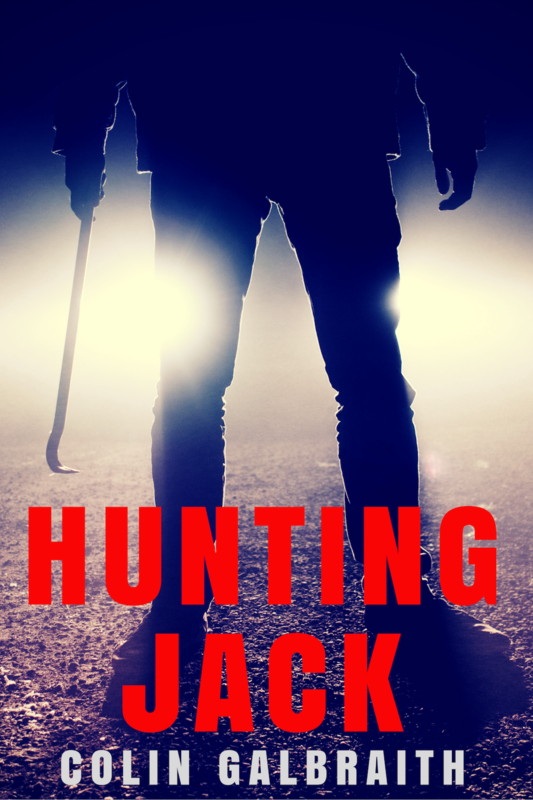 Here’s the new cover of my next novel, HUNTING JACK, out in February next year with the terrific Blue Sea Publishing. It’s a tense crime/thriller/gangster story set in Glasgow and Edinburgh and based on the Ice-Cream Wars of 1984. Right up your street, basically. This entry was posted in Writing and tagged Blue Sea Publishing, crime, Edinburgh, gangsters, Glasgow, Hunting Jack, ice-cream wars, London, new book, new novel, novel, publishing, thriller. Bookmark the permalink.